Runaway With Galantis At The Bomb Factory, Run The Turkey Trot Around Downtown Dallas And Have A Tamale With Tyler, The Creator At South Side Music Hall. Boston Dynamics got its humanoid robot, Atlas to do a complete back flip this past week and it is perhaps one of the coolest videos on the web this week. It’s pretty great to see how technology has been improving over the past few years. Well, its cool and all but that also means were getting closer to Judgment Day: the day robots will take over the human race. Faith Healer at Armoury D.E. 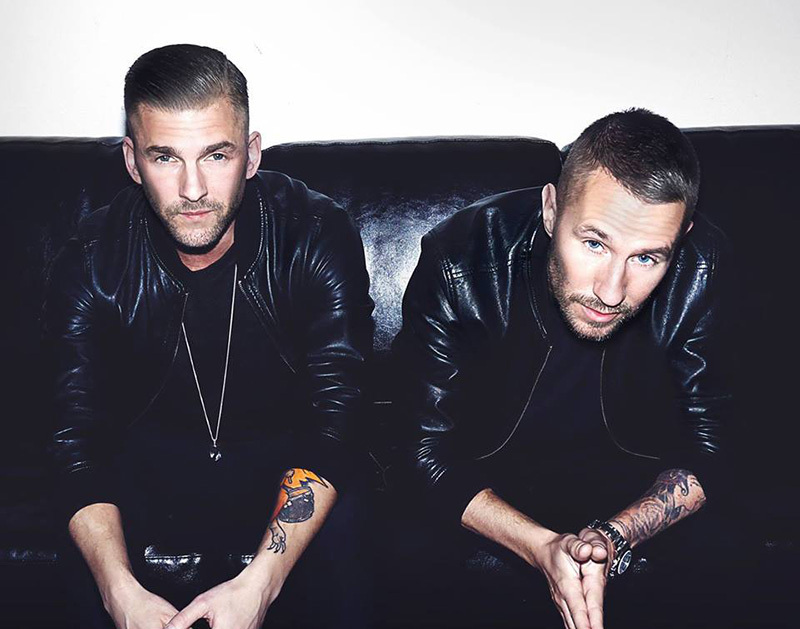 Cover image via Galantis Facebook Page. Previous ArticleSongs Of The Week: Rikki Blu, Kaela Sinclair & More. Next ArticleThings To Do In Dallas On Monday, November 20.